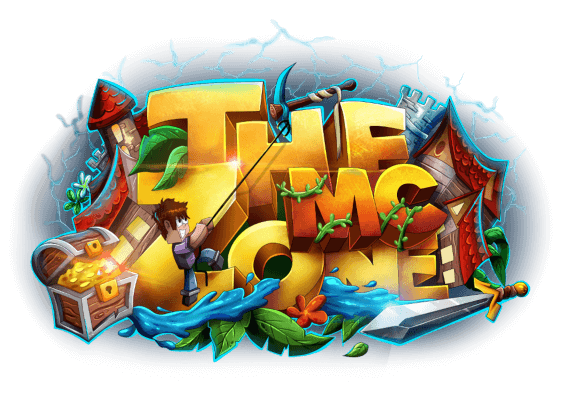 Activity stream for all registered members at TheMcZone - Minecraft Server. Ryan Yamamoto posted a new thread. A1exDZPZ posted a new thread. A1exDZPZ has a new avatar. OwOLuka posted a new thread. OwOLuka liked plaincamron666's post in the thread Staff Application Format - Read before posting. SpectTheSpider posted a new thread. SpectTheSpider liked plaincamron666's post in the thread Staff Application Format - Read before posting. MoonSponge replied to the thread Staff Application. I don't normally give these out, but I like this application. +1 from me. oEll3nx posted a new thread. ItzHyperFrost replied to the thread Helper application..
Sir Marcus liked Tranquilitiy's post in the thread Tranquility's Staff Application. Sir Marcus liked Bluedragonfly4's post in the thread lobby2's Application. Sir Marcus replied to the thread My AWSOME Apply for helper.. Try to refrain from asking to have you application checked by staff.